In Washington D.C., youth will march on the National Mall for the demands that we delivered to our leaders during The Youth Climate Lobby Day. We will rally and highlight the voices and stories of youth on the frontlines of the climate crisis. 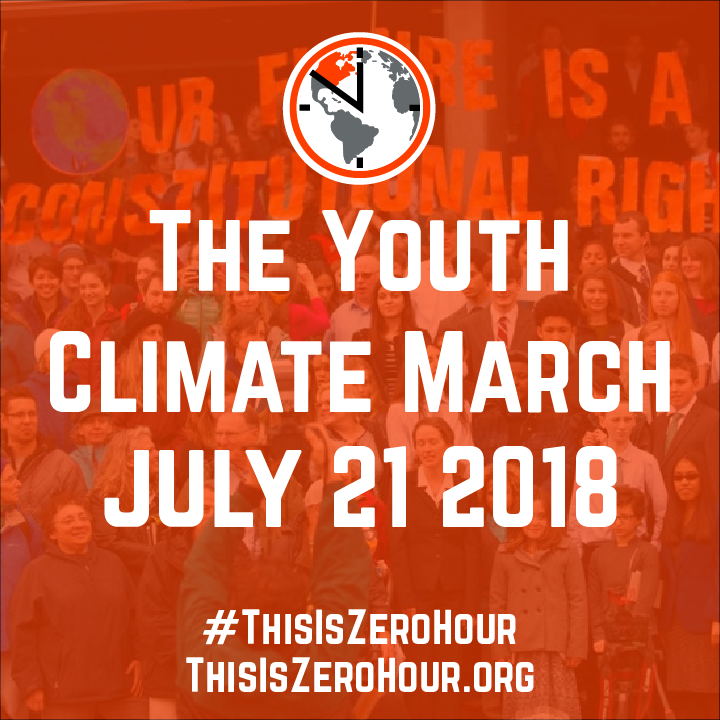 Then, we will flood the streets as a demonstration of youth power and show how #ThisIsZeroHour to act on climate change. 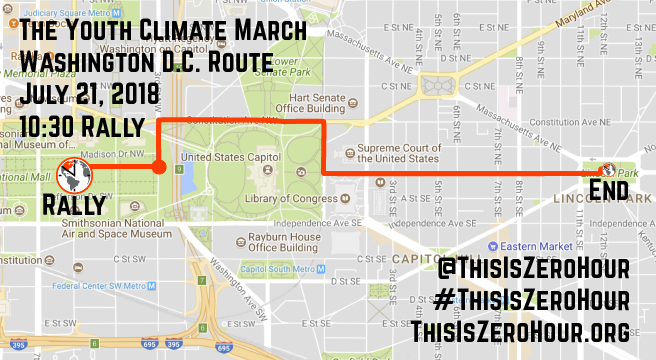 Meet at Jefferson Dr SW & 7th St SW, Washington, DC in front of the Air and Space Museum on the National Mall.